As part of a running web series of me and my 9-year-old son playing co-operative (and yes, sometimes adversarial) video games together, we fired up a 1990 Midway arcade classic: Pigskin 621 A.D. Done by the team that produced the earlier Arch Rivals basketball arcade game, Pigskin is a just-deep-enough version of football, couched in the hilarious terms of a bunch of knuckle-dragging savages beating the tar out of each other on the playing field. As you’ll see in this video, we had a great time. Enjoy! This entry was posted in arcade, Let's Play, Midway, Mr. Snappy and Bill on December 21, 2016 by William. Midway Mfg. 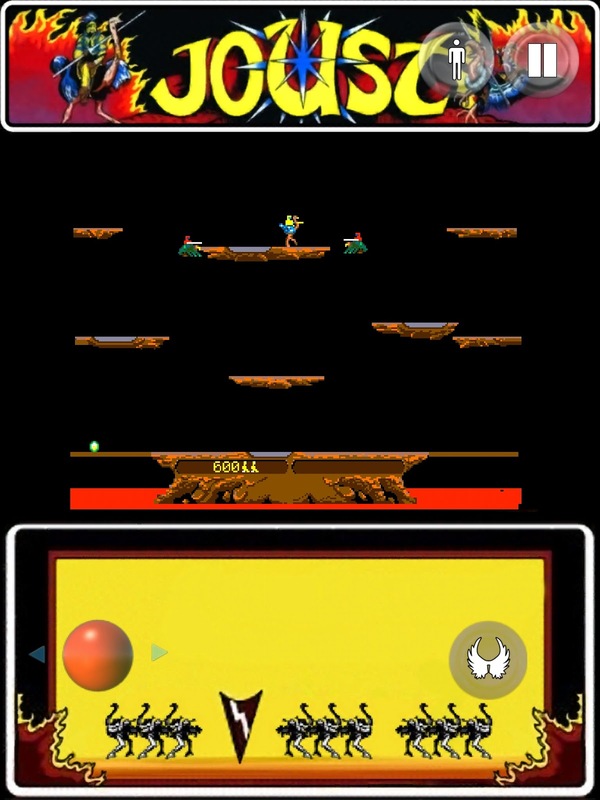 Corp had ridden the coattails of Atari with their arcade video games Winner and Winner IV, both PONG clones released in 1973. They stopped following and helped push the technical envelope, however, with their groundbreaking Gun Fight, released in 1975. The arcade game placed two western hombres, one controlled by the player with two pistol-grip joysticks, in a showdown amongst rolling conestoga wagons and numerous cactii. 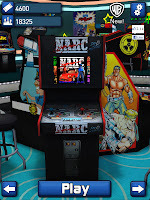 It was based on the Taito arcade game Western Gun, but Midway game development contractors Nutting Associates decided to add a CPU in their redesign for the game’s release in North America, making it the first use of such technology in an arcade game. 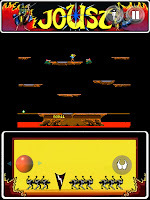 This allowed for more complicated on-screen sprites than the simple square paddles and ball of previous PONG games, as well as more unpredictable movement from the computer-controlled cowboy. The company followed up Gun Fight with Boot Hill in 1977, placing the video sprites on top of a western tableau diorama built into the cabinet. Gun Fight designers Dave Nutting and Tom McHugh, of Nutting Associates, went on to make Sea Wolf and Wizard of Wor for Midway. For more information on Nutting Associates and Gun Fight, consult your local Dot Eaters entry. This entry was posted in 1975, 70's, arcade, Boot Hill, Gun Fight, Midway, Nutting Associates on August 13, 2014 by William. Where we pull a visual bauble out of the treasure chest of images at TDE and examine it with a loupe. 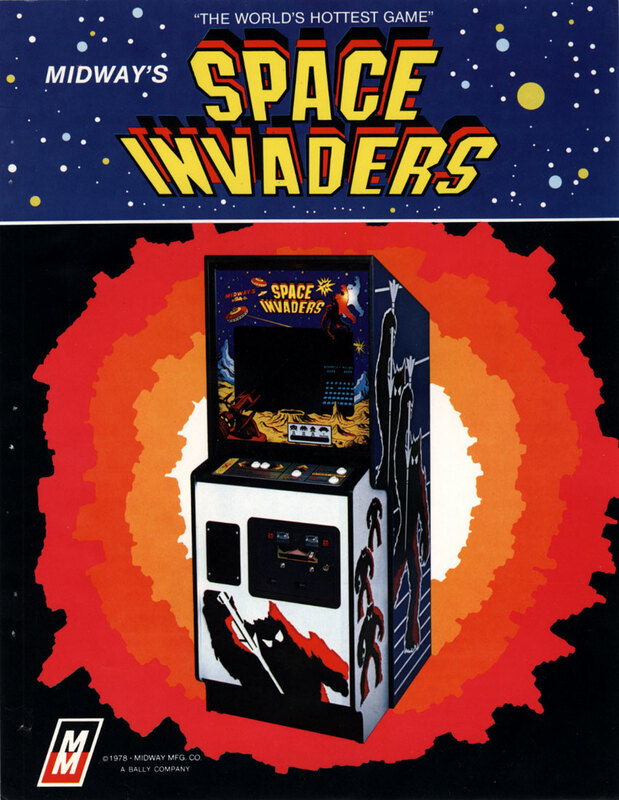 Today in the cortex, a flyer for Space Invaders, which helped solidify video games as popular entertainment. 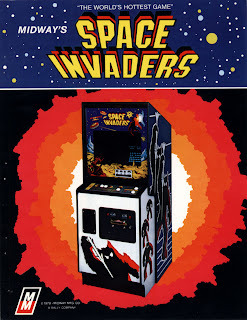 Invaders’ biggest contribution to the North American video game industry was probably how it brought coin-op games out of bars and bowling alleys, and into restaurants, coffee shops, hotel lobbies and other mainstream venues. 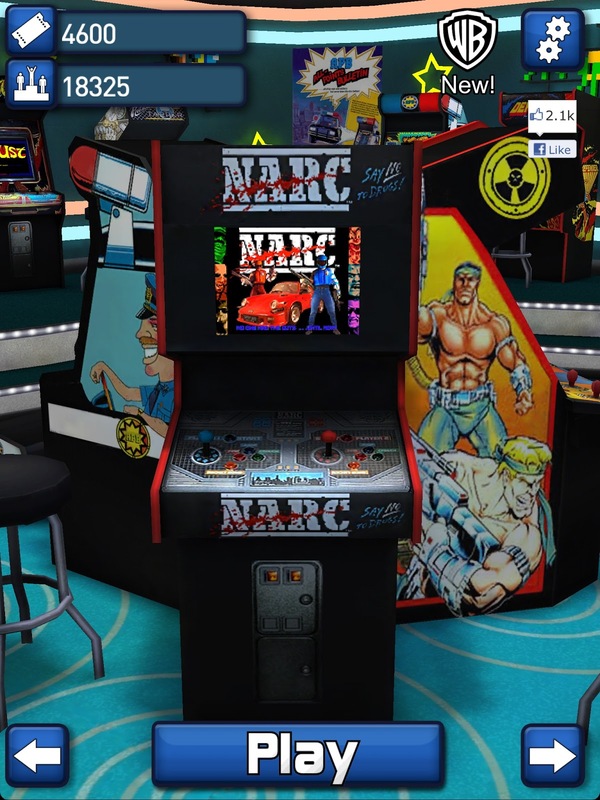 Such did video arcade games move from a smokey niche market and into popular consciousness. But that’s nothing compared to how Space Invaders affected Japan when original manufacturer Taito released it there. The game was so popular, with so much change being dropped into the machine to play, that the Bank of Japan had to triple 100-yen coin production to keep it in circulation. 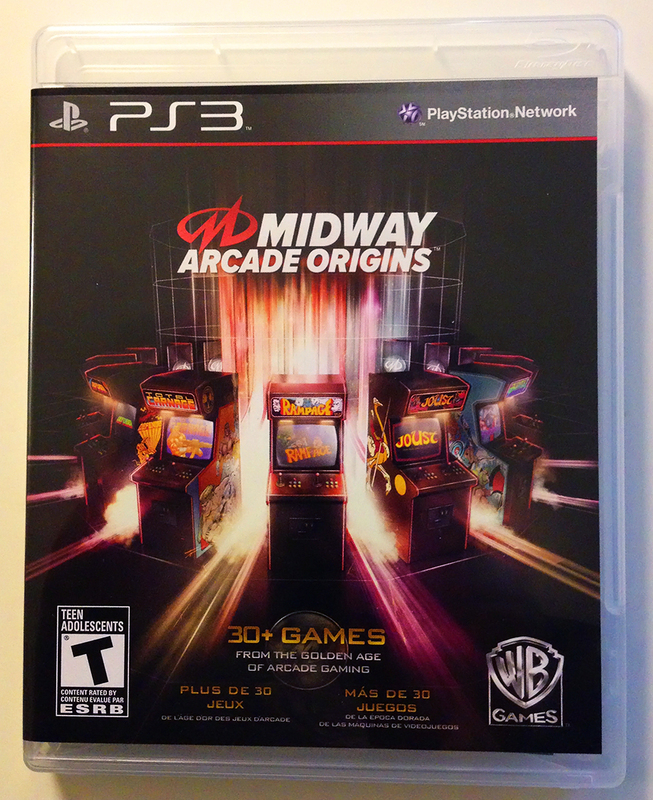 This flyer sent by North American licensee Midway to distributers is mighty explosive. A fitting graphic for a game that set the world on fire. For more information on Space Invaders, consult your local Dot Eaters entry. This entry was posted in arcade, coin-op, Cortex, Midway, space invaders, Taito on December 4, 2012 by William Hunter.